The work of these street artists arises out of their love for the urban jungle. Their selected materials are intended to naturally grow, die, melt, or blow away in the wind. Their clever creations add dignity to derelict sites and beautify the city landscape, especially in areas of decay. 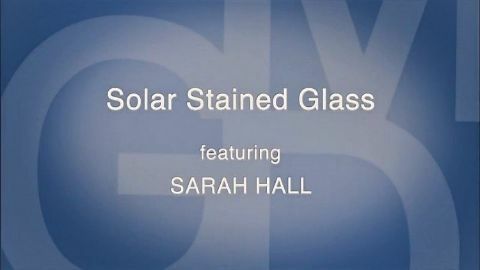 Sarah Hall designs architectural glass for buildings around the world. Now she installs one of her most ambitious designs to date, a series of giant solar energy collecting windows in a cathedral. It will be the first Cathedral in the world to incorporate solar energy into its design. 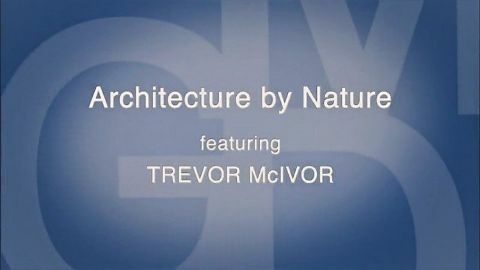 Trevor McIvor and his partners design buildings that take advantage of the innate heating and cooling characteristics of nature. From an off the grid “cottage” that requires no artificial cooling, to a green-roofed sound studio rising out of the earth, nature dictates the design flow. 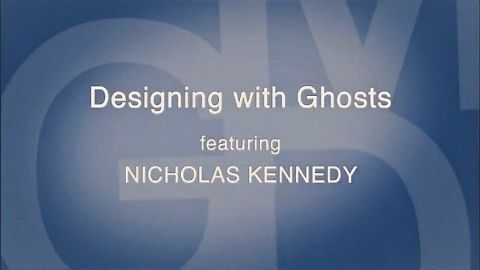 Nicholas Kennedy works with the ghosts of printing’s past, by using salvaged equipment. 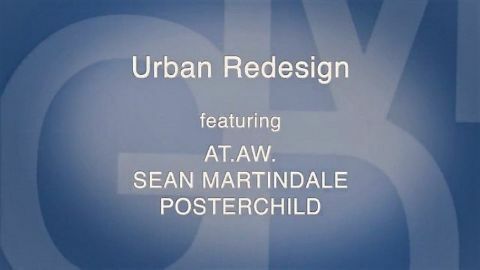 His style of “anti-design” or “found design” insists that you don’t have to reinvent the wheel every time you create. He suddenly makes the dying art of bookmaking seem very much alive. Dream Big. Do Good. Spread Joy. Industrial designer Helen Kerr works on everything from soap pumps to geo-mapping the island of Manhattan. Her team uses materials that can be broken down at the end of an object’s life, so each piece can be put back into the recycling stream.